Many of us like to save our vacation days. We enjoy the feeling of always having a large “bank” of vacation days available to us. We use our days sparingly so we know they’re always there if we need them. It’s a good feeling having those days available to us, similar to having a large savings account at the bank. Maybe it feels secure. Maybe it feels like the responsible thing to do. But, is it always the best choice? Especially for your mental health? 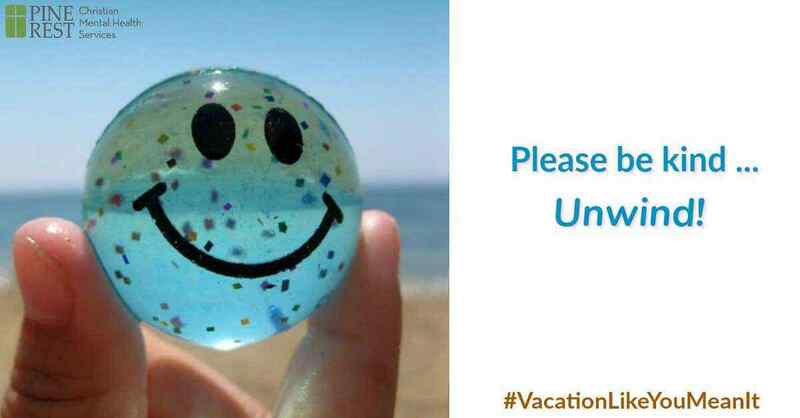 There are many good reasons for us to go ahead and use those vacation days we’ve worked so hard to earn. Taking time away from work can be a great way to re-connect with our family through recreation and other activities. Taking a little vacation means family projects can be tackled, fun day trips can be planned, or we can simply be available to our family during times when we would normally be at work. These can be special times that break up our normal family routine and a terrific way to become closer to those we love and create some unforgettable memories. Vacation can also be a great time to work on personal goals. Perhaps we have a hobby we’ve been meaning to start or a subject we’ve wanted to learn. Maybe we’ve simply been dreaming of the hammock in the backyard with a good book and a glass of lemonade. Whatever our personal goals may be, taking our vacation days can give us a chance to jump-start our plans and make progress in ways that our normal schedules may not allow. Taking some personal time can also be an effective way to avoid work-related burnout. Over the long run, our normal days off from work do not give us enough time to rest our minds and bodies from the daily stresses of our lives. 4. Stay Healthier and Happier. These daily stressors can be hard on us and can lead to depression, mental and physical fatigue, irritability and other problems that take away from our abilities to enjoy life. This can have a negative effect on our relationships, contribute to health problems, and reduce our abilities to function well at work. Vacation days provide us with the type of extended rest our minds and bodies need to stay healthy and for us to function at our very best. My advice, use them, take some time off … ideally while there’s still some summer left to enjoy. 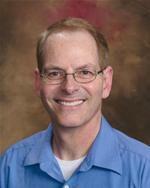 Alan Harper, MA, Limited Licensed Psychologist, is a staff therapist at Pine Rest Campus Clinic. He works with adolescents and adults.